Window replacement is a process that very few homeowners enjoy. An expensive and time consuming undertaking, window replacement often gets put off for years and results in the homeowner needing to spend far more than they would have had they replaced their windows as soon as necessary (not to mention the years of paying too much for heating and cooling!). Look for peeling paint on the outside of your house. If the paint on the outside of your house is starting to peel, it could be a sign that your windows are beginning to fail. If the window is not adequately sealing against moisture, it will eventually cause your house paint to peel. Another surefire sign that your windows need to be replaced? If it leaks when it rains, you need a new window. Check for hot or cold spots. Periodically, you should run a hand over your windowpane to see what its temperature is like. What you are looking for is a uniform temperature across the whole windowpane. 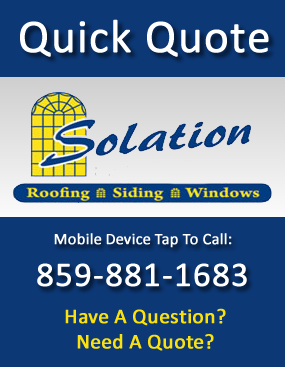 If there are hot or cold spots, your window is not adequately insulating and needs to be replaced. Oftentimes, the first sign that a window needs to be replaced is the caulk or seal breaking down. Obviously, if water is leaking in during a rainstorm, your seal is compromised; however, the breakdown of caulk is not that obvious. One of the best ways you can check to make sure that your caulk is still working properly is to hold a flashlight flush to the caulk and have somebody stand on the other side of the window. 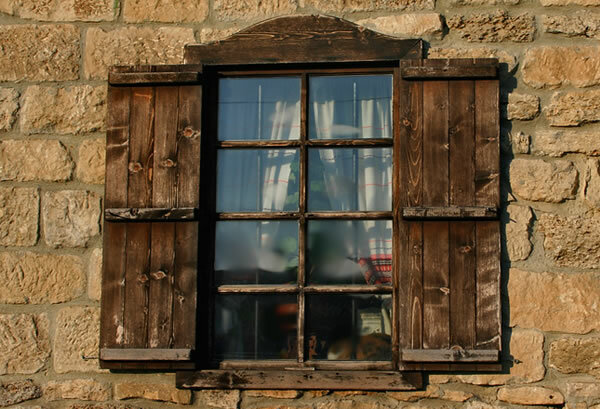 If they can see light, it may be time to replace your windows. Window replacement can be a hassle if you put it off too long, so be sure to look out for these three signs that your windows need to be replaced.